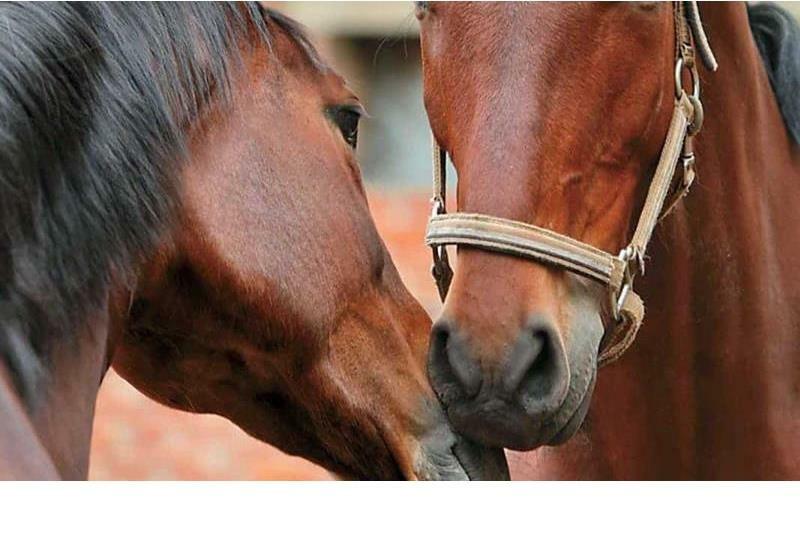 • If your horse is not vaccinated, we would strongly recommend getting them vaccinated. • If your horse has NOT had a vaccination within the last 6 months and is going off the yard to lessons or competitions the advice is to vaccinate them now to try to boost their immunity. • If your horse has been vaccinated within the last 6 months remain vigilant for the symptoms of flu and isolate any new horses coming on to the yard.